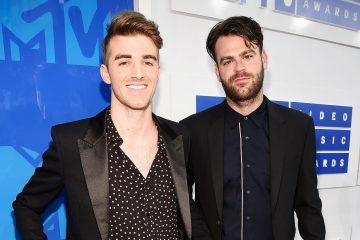 The 2018 Billboard Music Awards are well underway and The Chainsmokers definitely have reason to celebrate tonight. The duo is taking home some big awards that not only represent all of their accomplishments this year, but their impact on EDM and pop culture as a whole. 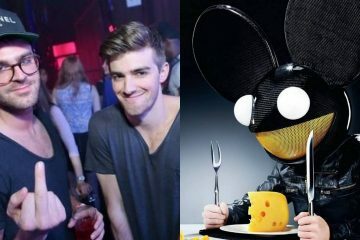 The duo, up for six total Billboard Music Awards tonight, will walk away with awards for Top Dance/Electronic Artist, Top Dance/Electronic Album for Memories… Do Not Open and Top Dance/Electronic Song for “Something Just Like This” featuring Coldplay. 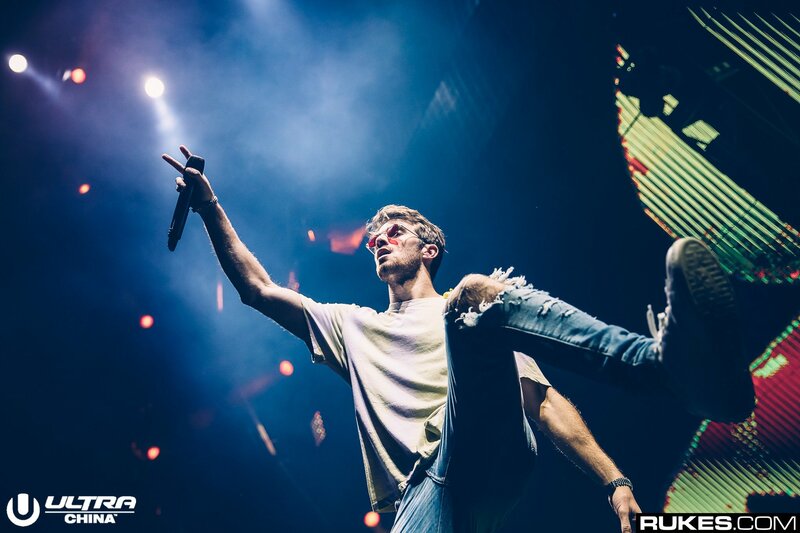 Upon acceptance of the Top Dance/Electronic Artist honor, The Chainsmokers dedicated their award to Avicii. The late producer has not only impacted Alex Pall and Andrew Taggart, but pretty much the entire EDM community. The shoutout was heartfelt and tasteful on their part. 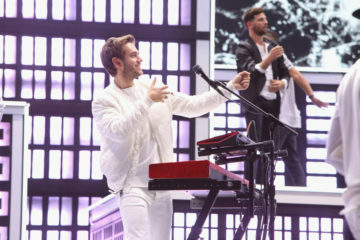 Unfortunately, The Chainsmokers lost out to Imagine Dragons for Top Duo/Group and to Ed Sheeran’s “Shape Of You” for Top Radio Song. But that’s ok — there are a couple more categories in the night to be announced and these guys are already winners. Congrats on the huge wins! 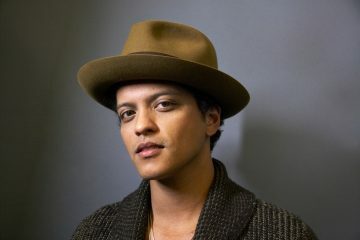 Check out the full list of winners below via Billboard.